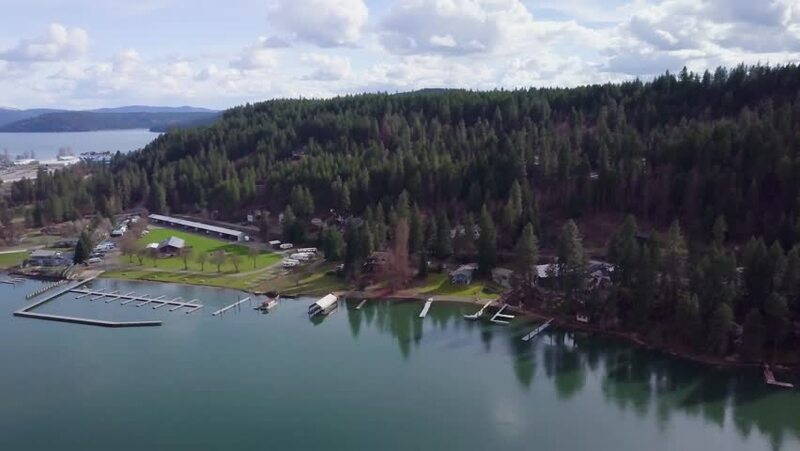 Aerial view of the Spokane River near it's mouth at Coeur D'Alene Lake. Flying backwards east to west. 4k00:30Aerial Colorado River near Glenwood Springs. Glenwood Springs is a historic destination for vacationers along the Colorado River. Hot springs, rural farms and natural landscape.